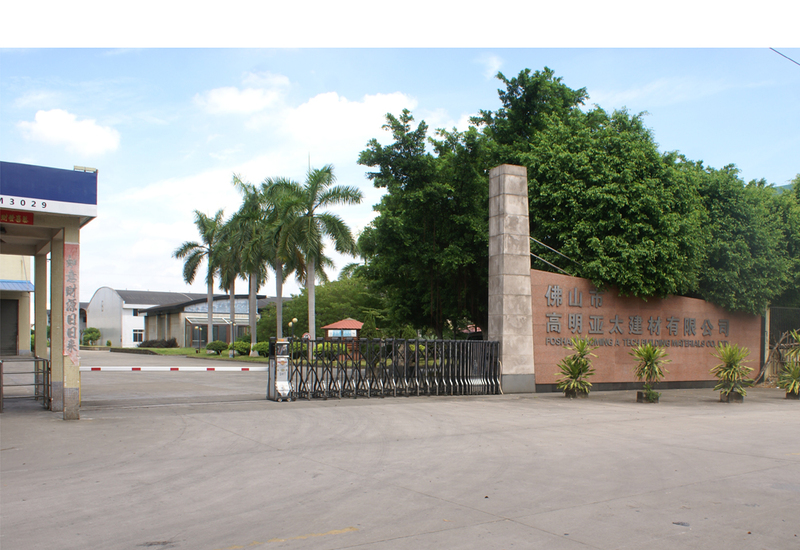 A-Tech Building Materials Co., Ltd was founded in 1996. The 50,000 square meter factory began as a powerful manufacturer specializing in the production of outdoor SPA large pool, swimming pool products and surrounding PS steps, wooden pavilion and other ancillary products. Since 2004, the company's SPA products now live in Australia and New Zealand market share of the first, and gradually open up market awareness in northern Europe, the annual turnover of 15% growth rate. The company has a professional SPA design engineers and dozens of senior technician’s production people, and the product has a structure and appearance and many other patents. We used advanced equipment and techniques along with rigorous research and development to stay ahead of the times. We rely on solid people with fresh ideas as our foundation and the market as our guide and ultimately the customers desires as our focus. Our outdoor SPA products have diverse styles, complete functions, and have a full range of products available for 2 people to 11 people, equipped with dozens of professional jets; the flow rate can be switched arbitrarily, and also can be equipped with Bluetooth multimedia video and audio system. Our SPA equipment has advanced filtration and Ozone/UV system to ensure that the water quality is safe and clean. The use of imported controllers and pumps, in ensuring product safety and long life at the same time, greatly reduce energy consumption. The most luxurious product is 6M long, 2.3M wide swimming pool equipment; both enjoy SPA, but also enjoy the tour, super functional, so that the product has become Australia national swimming team's basic training equipment. A-Tech Building Materials Co., Ltd uses critical compliant quality control system and a stringent new product introduction process, to ensure the highest quality of new products. A-Tech can develop new products rapidly while still maintaining the highest quality standards. A-Tech pays attention not only to quality but to style and fashion as well. A-tech Building Materials Co., Ltd spirit of "professional first, service first" principle, with a number of companies established long-term friendly cooperation. Welcome friends from all walks of life come to visit, inspection, business negotiations.